Christmas is probably everyone’s favorite time of the year. What is the best way to celebrate this holiday with someone special? For girls, You may want to give a creative DIY Christmas gift for your boyfriend that is meaningful and special rather than giving your boyfriend a gift that is something sports related, clothes or electronic products. However, there is only one day left until Christmas so that you have no much time to prepare some complicated DIY Christmas gifts for your boyfriend. Have no idea about what DIY gifts can you give to your boyfriend on Christmas Day? Don’t worry, here are 10 quick, easy, cheap and creative DIY Christmas gifts for your boyfriend recommended that you can make yourself in a short time. 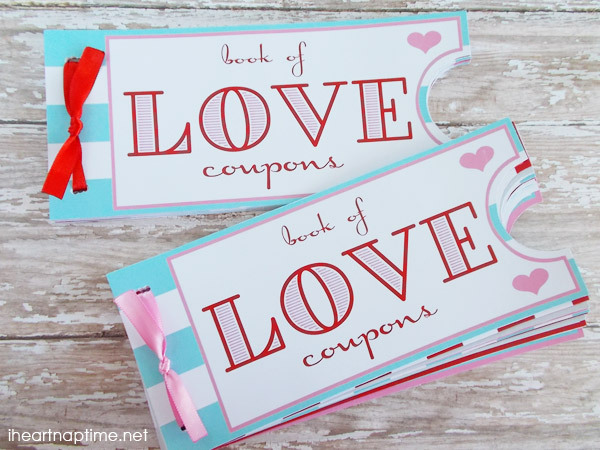 This love coupon book full of great ideas as one of special DIY Christmas gifts for your boyfriend is going to be an instant hit to any man! 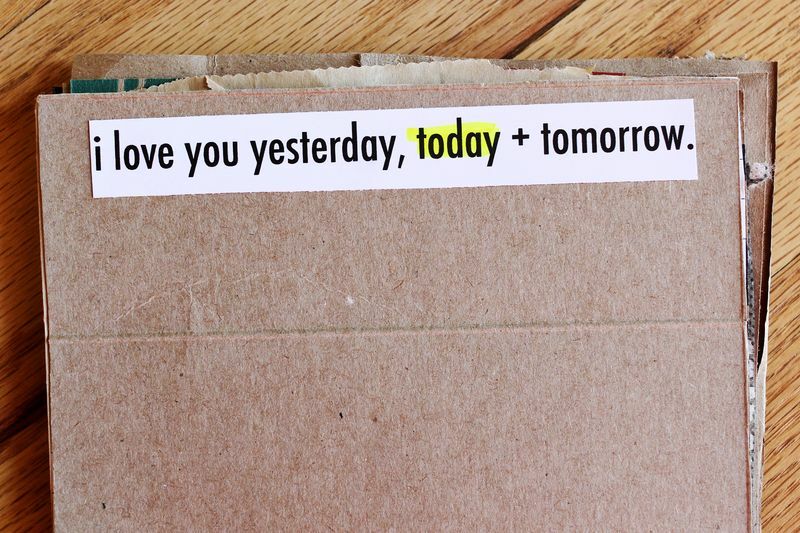 Whether you just started dating, or you’ve been together forever, a coupon book is a great way to enhance your emotions. Coupons can be hand-made or printed, and can be for things like “Get out of one argument free” or “Day of football”. Find some great photos of the two of you, have a copy made, and put them in a black leather or chrome frame. A nice frame can be as inexpensive as ten dollars! Here’s something that will remind him how much he means to you. There are so many wonderful memories hidden in the photos that both of you can remember them when looking the frame! 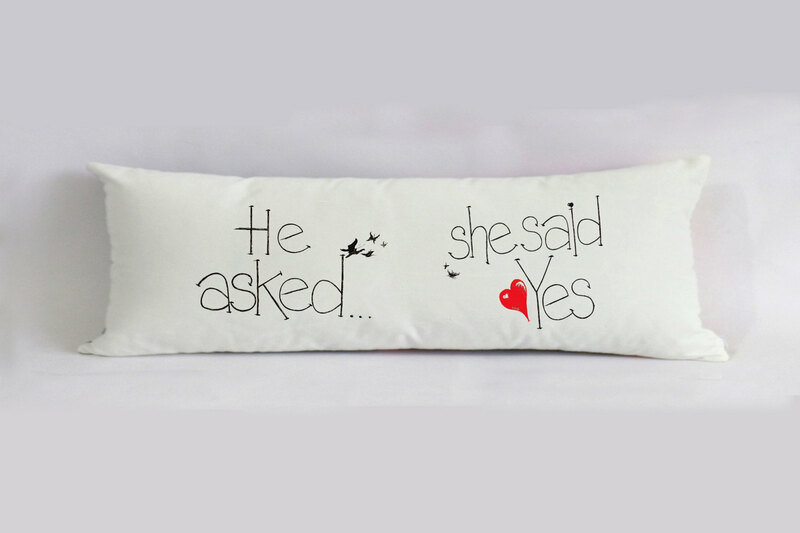 Such a sweet Christmas gift for your boyfriend and he will like it! Here’s a cute way to make sure your pillows don’t get mixed up. Just like a set of his and hers bath towels, you can make a DIY love pillow cover for your boyfriend. These pillowcases also help delineate which side of the bed is which. Such a sweet gift to give your boyfriend this Christmas! It is also one of special DIY Christmas gifts for your boyfriend. 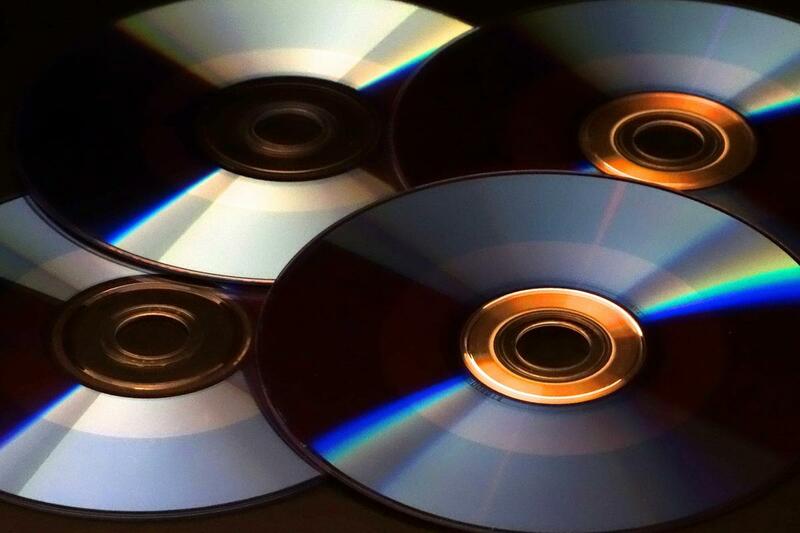 If you have some videos about the beautiful memories with your boyfriend, such as travel, dating or birthday, you can take into consideration getting them a memory DVD disc as Christmas gift by burning these videos to a DVD disc. It’s a Christmas gift idea, and a way to recall wonderful memories with your boyfriend as well. 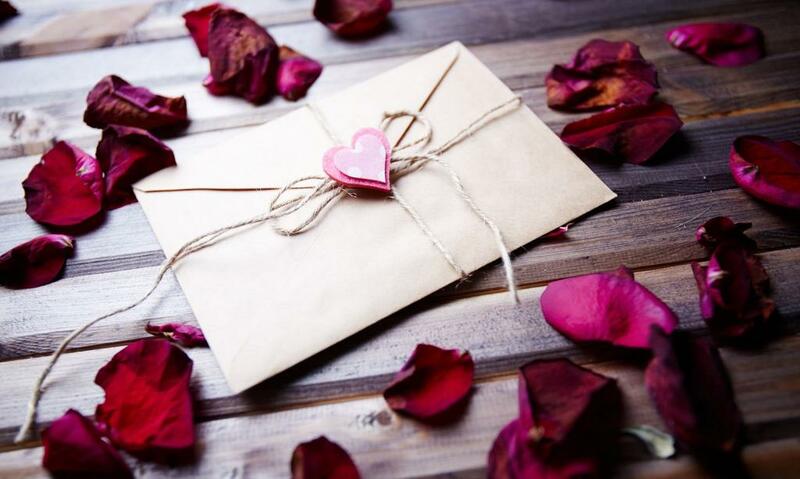 Handwritten letters are so much more meaningful than an email or text so why not send him a sweet love note? Get some nice stationary and write him a letter or make a list of things you love about him. You can also spray your perfume on the letter before you seal it up so he whenever he smells it, he thinks of you! You know what they say, “the way to a man’s heart is through his stomach.” Invite him over for dinner and surprise him by making his favorite dish! Even if you aren’t the best cook, he’ll love that you made an effort to make something he loves! If you don’t have enough dough to make a meal, how about making his favorite dessert? A heart-warming dinner may be the best DIY Christmas gift for your boyfriend. Scrapbooks aren’t just for girls! Who wouldn’t love a scrapbook filled with special pictures and mementos? It is included pictures of the two of you, photos from his childhood, special events and accomplishments in his life, souvenirs and future plans. You can also include a letter or poem to him and some love quotes! 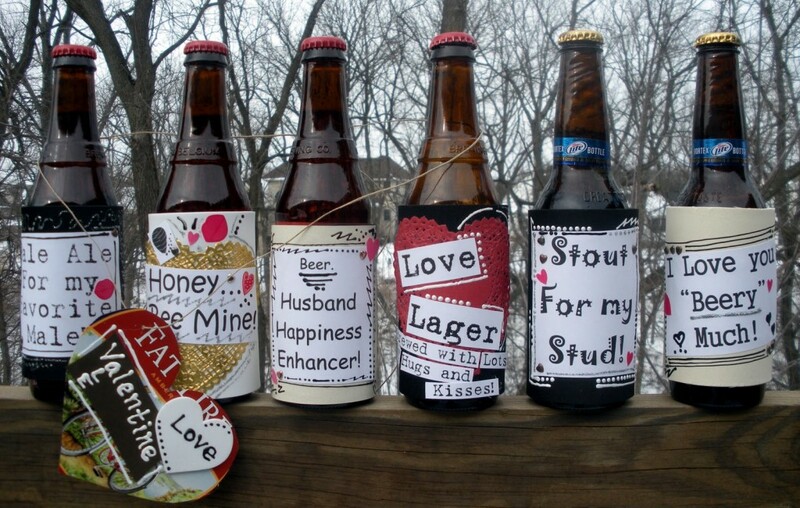 Add a special touch to your boyfriend’s favorite drinks with customized labels that can be attached to ale and cider bottles. Think of unique quotes or a special message for each bottle, and then place them in the fridge. When you two want to have a drink on the Christmas meal, you can give him the gift as a surprise. 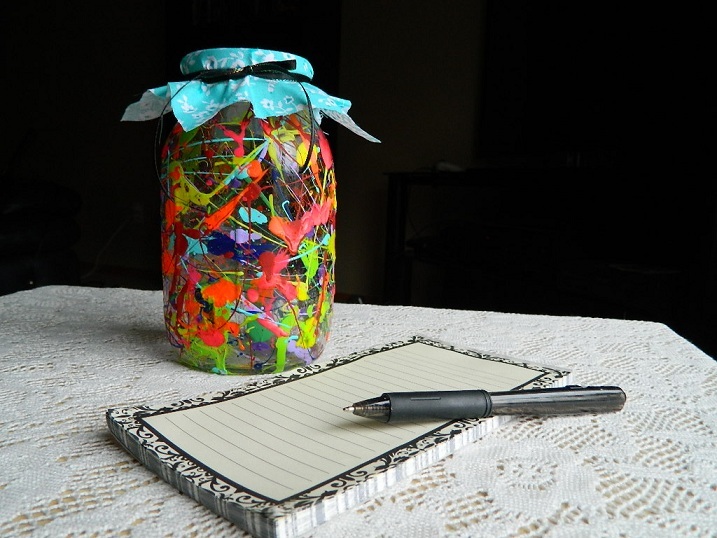 Bottle up all of your favorite memories over the last year to make this memory jar for him. Guys need reminders of all the memories you’ve created, and it will keep the good time you’ve had at the forefront of his mind. This DIY Christmas gift for your boyfriend is easy to create and will provide the perfect gift when trying to symbolize your love to that special somebody in your life. 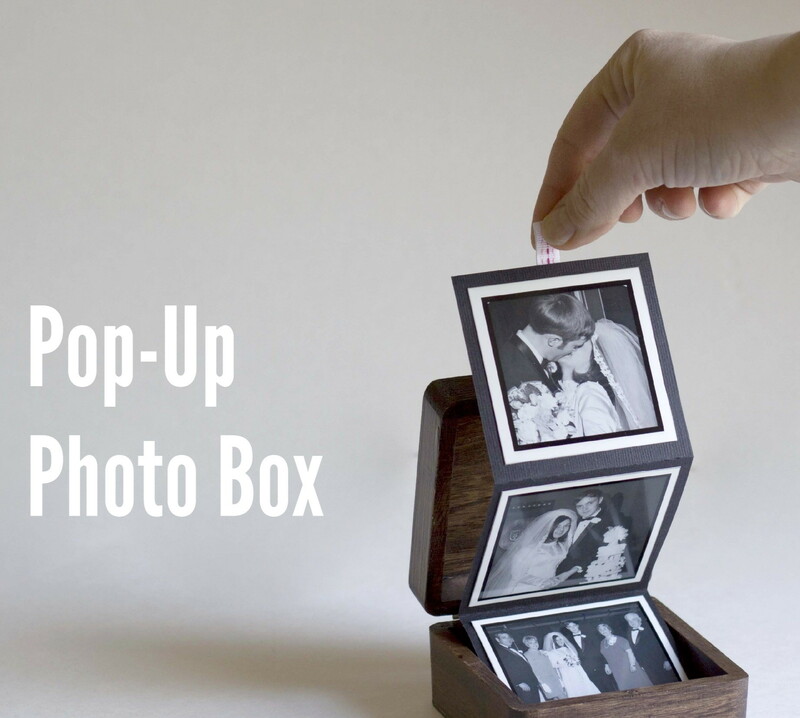 This pop-up photo box serves as an instant reminder of the love that you and your boyfriend share. 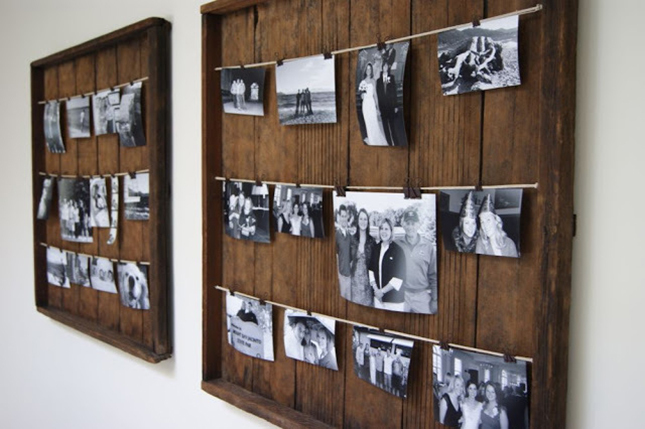 You can choose some your favorite photos and make up the photo box. It’s the sort of gift he can keep on his desk to think of you all day long while he’s at work. Show him how much you care this Christmas by making an awesome present for him that he can treasure. It isn’t hard to make these DIY Christmas gifts for your boyfriend, you can get many making steps if you search for them in the Internet. Finding some DIY Christmas gifts for your boyfriends doesn’t have to be a struggle. As long as you really try your best to make up these DIY Christmas gifts, he will be even more moved than you imagine. 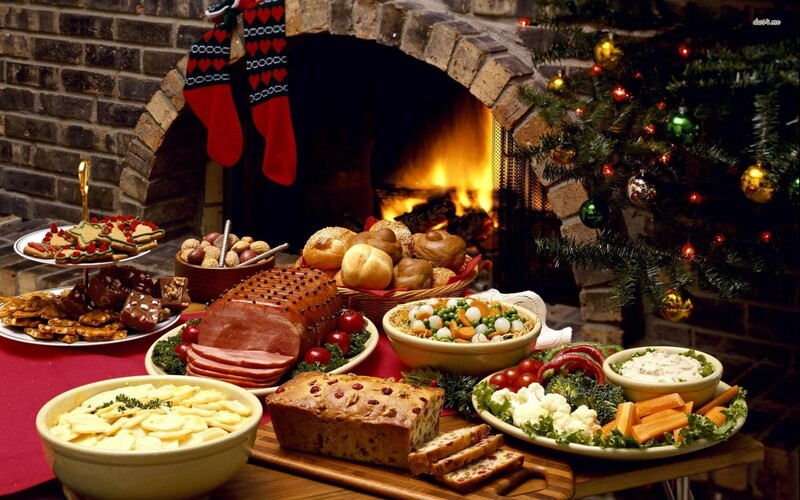 Also here is best 10 Christmas movies recommended for you, if you don’t know which movie is deserved to watch on Christmas 2015, please visit here .